The rustic Mediterranean finish was achieved by heavily layering a faux plaster mix on the walls, then washing color on it to simulate aged stucco. At a later date, I will be painting grape vines above the arches and trail them down the sides. I can’t wait to see this space when it’s completed! 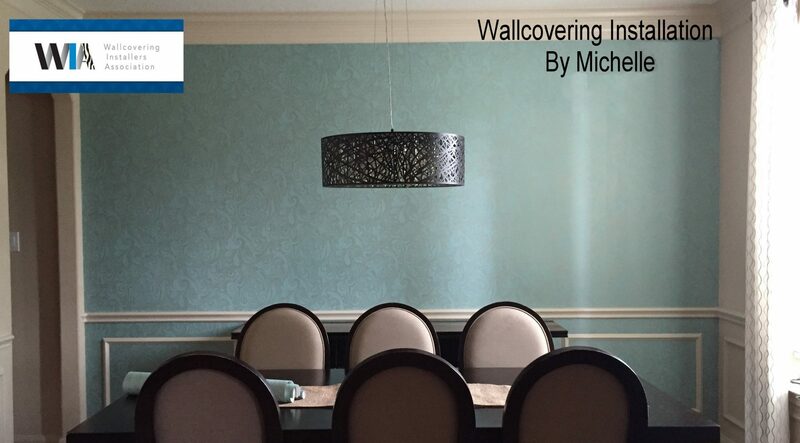 This entry was posted in Textured walls, Wall Finishes and tagged cypress wall finisher, decorative painting, faux plaster wall finish, houston paperhangers, Houston wallpaper hanger, Mediterranean wall finish, old world look, specialty wall finishes, venetian plaster, Wallcovering Installation by Michelle on December 4, 2015 by Paperhanger.